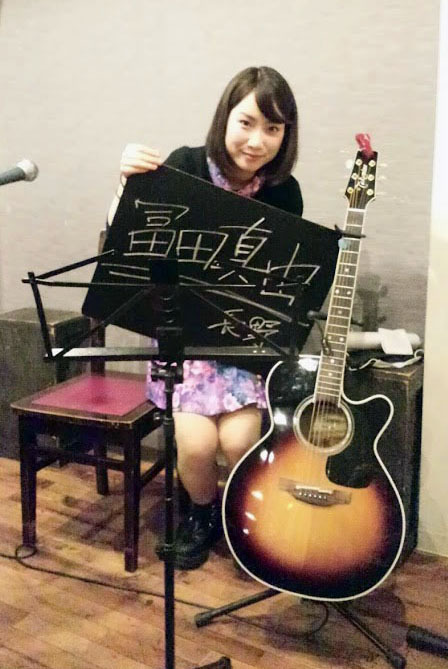 A young female singer songwriter has regained consciousness after being stabbed last month in a frenzied attack by a stalker, investigative sources said Tuesday. She is in intensive care with multiple knife wounds at a hospital in Tokyo. 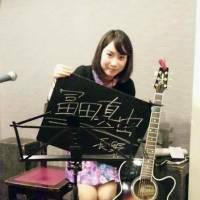 Tomohiro Iwazaki, 27, stabbed Mayu Tomita, a 20-year-old college student, more than 20 times, including in the neck, chest, arms and back, in Koganei, western Tokyo, on May 21, where she was scheduled to appear at an idol event. Iwazaki was arrested at the scene. Police are treating it as attempted murder. Investigative sources have said Tomita cried out for help during the attack. A little over a minute later a witness called police to report the assault. Iwazaki told investigators he had wanted to marry her. The Tachikawa branch of the Tokyo District Court has granted a request by prosecutors to detain Iwazaki for three months for psychological evaluation to see if he can be held responsible. Officers from a police station near the scene arrived within six minutes of the call and arrested Iwazaki, who later told investigators he was angered when Tomita returned a gift he had sent. He said he wanted to kill her. Tomita had earlier visited a police station in Musashino and complained that Iwazaki was harassing her on social networking sites such as Twitter. The harassment is believed to have gone on for months. Although Tomita gave Iwazaki’s name and address to police on May 9, officers did not contact him, saying they needed to confirm that he was behind the messages, the sources said. Police also failed to send the case to a unit tasked with investigating stalking on the grounds that the messages did not imply an immediate threat of assault.